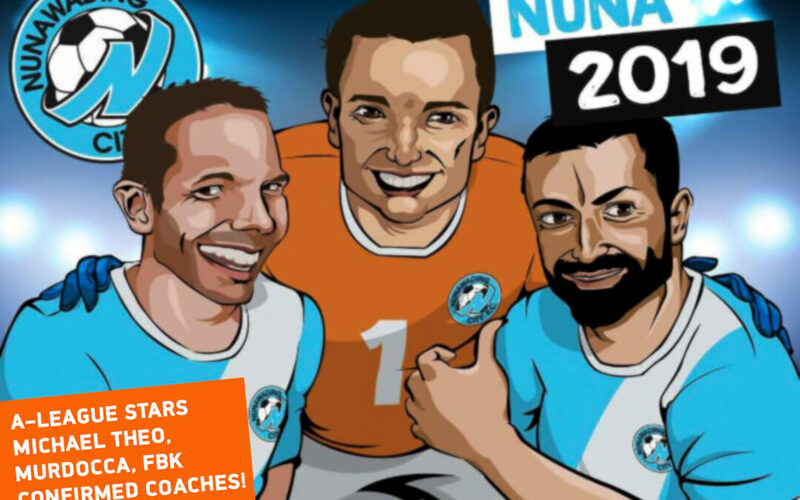 Head coach 2019 – Fahid Ben Khalfallah (Tunisian international footballer), over 100 appearances in A-League Melbourne Victory (winner of A-League Championship 2014-15 season), Brisbane Roar FC and current NCFC footballer). Massimo Murdocca (Australian International footballer 2003 FIFA World Youth Championships, over 206 appearances in A-League with Brisbane Roar (2 times Championships) and Melbourne City FC and current NCFC footballer. Played in the A-League over an incredible 8 year period. Michael Theo ( Awarded 3 A-League Goal keeper of the year honours ) 5 times A-League Championship winner, 183 appearances with Melbourne Victory & Brisbane Roar FC. Trialists will be communicated via email invitation only. 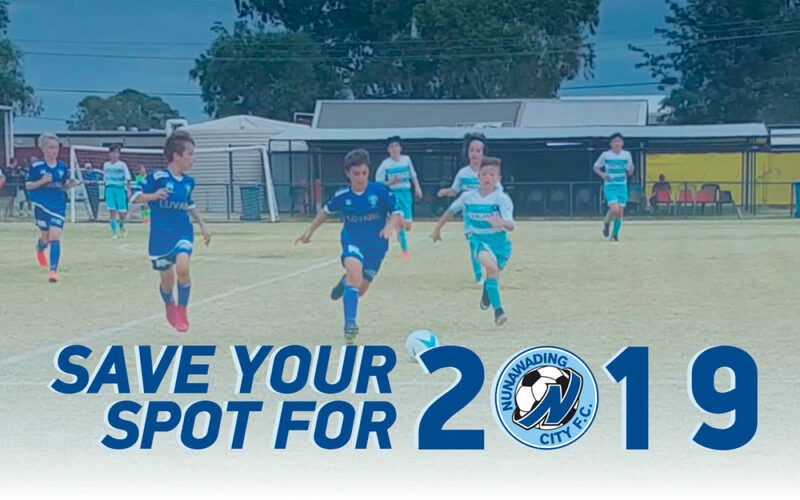 Nunawading City FC Technical Summer program (10th year anniversary) for 2018 is now open. Attention all U8 to U11 Miniroo players (new sub juniors are ALSO welcome too). Session 1 begins on Friday the 12th of October and goes on for 9 weeks (3 times a week ) till 15th of December 2018. Fahid Ben Khalfallah – Tunisian international, French first division Bordeaux and Melbourne Victory FC championship player. Michael Theo ( Goal keeping coach in Technical summer program 2018 and winter season ) – Awarded 3 A-League Goal Keeper of the year honours, 5 times A- League Championship Goal keeper, with Brisbane Roar and Melbourne Victory FC. Massimo Murdocca – Australian international 2003 FIFA World Youth Championships, over 206 appearances in A-League, 2 A-League Championship winner, player an incredible 8 seasons in A-League. To register your expression of interest visit our club website at www.nunawadingcityfc.com.au for more details, please email your interest to email address contact@nunawadingcityfc.com.au. An NCFC Technical Summer program information pack will be emailed out to you ASAP which will include details on the program structure ( 3 sessions a week for 9 weeks – total 28 sessions ) inc 2 Technical sessions plus 1 modified games session every week, program philosophy, program information inc venues, program aims, training environment expectations, player culture, program fees ( 28 sessions at just $10 per session ) plus $55 player kit for new players – only, registration times and dates. Over 750 to 1000 touches per player every training session. 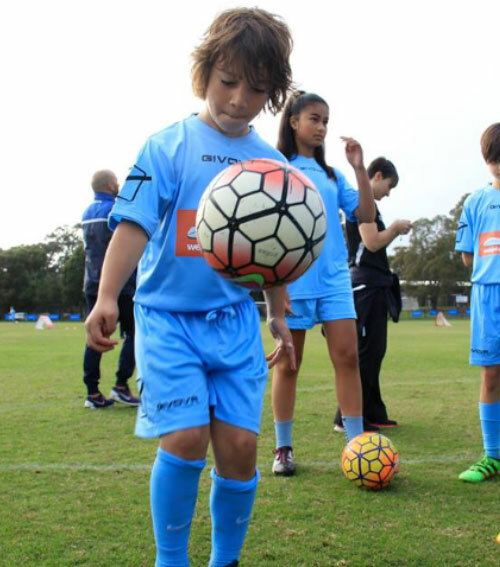 U8 to U11 Miniroos (EOI) Screening sessions – NEW DATES are now open! Register Now! 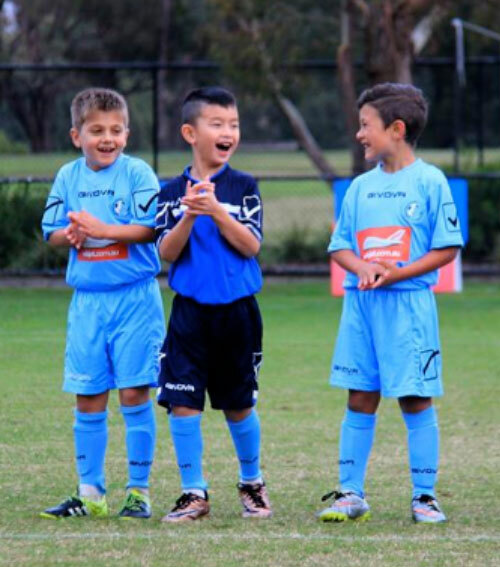 Nunawading City is now adding extra teams per age groups U8/U9/U10/U11. 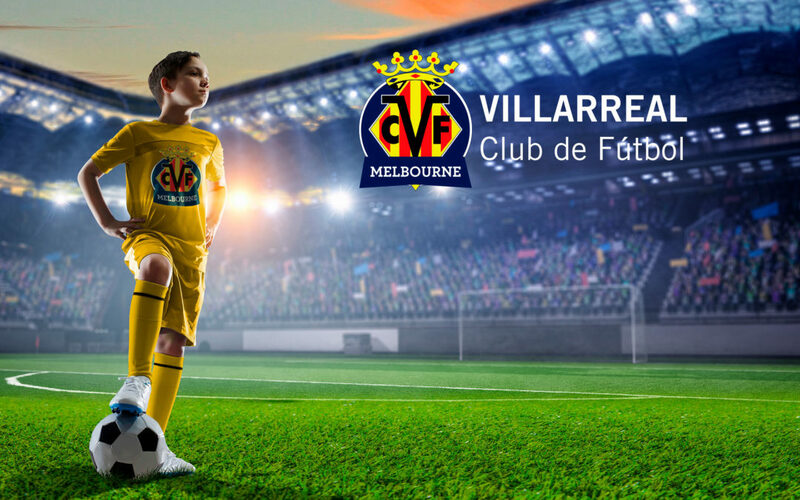 U8 to U11 Miniroos (EOI) now officially open! Nunawading City FC invites you to come along and enjoy our open day training sessions on Monday 29th of January & Wednesday 31st of January 2018. If you enjoy the experience, you may also have the opportunity to join us in season 2018. 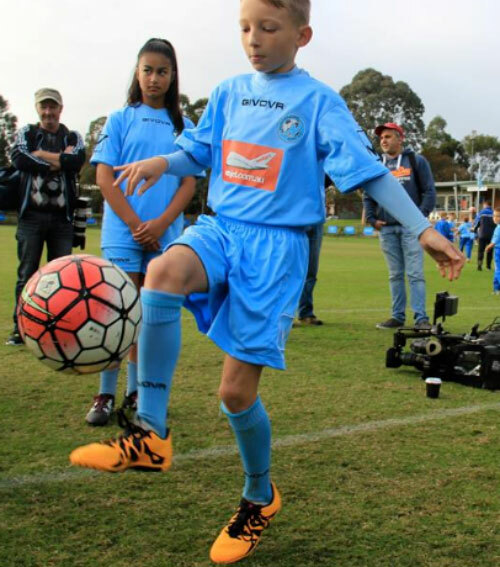 Expressions of interest are now open for all NEW U7/8/9/10 & U11 sub junior players to attend our OPEN DAY/S via contacting our email address contact@nunawadingcityfc.com.au and att’n Tim Dakis. Tim Dakis – Technical Director, Miniroo Programs. Attention all aspiring players U8/9/10 & 11 year olds (boys and girls) and families! on Monday 23rd of October 2017, 3 times a week (Mon-Wed-Friday) for 8 weeks. Our philosophy focus is driven by TECHNICAL themed practices that are focused on EXCELLENCE of Execution with true meaning and purpose. EMPOWERING the player with KNOWLEDGE of when and where to make the decision to execute the tools that they acquire. 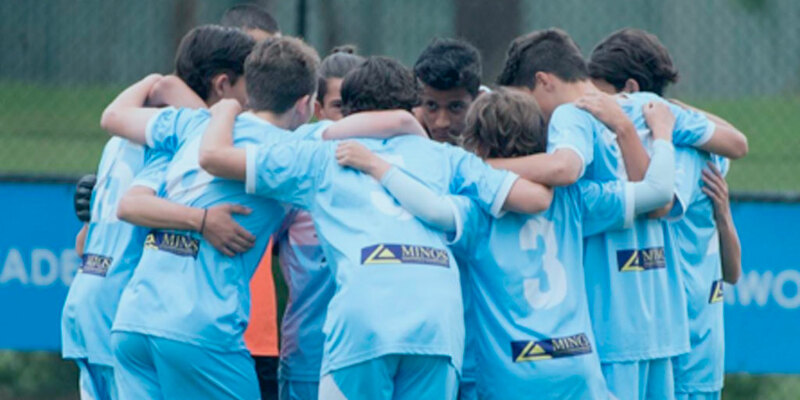 All coaching staff NURTURE all individuals to focus on the highest QUALITY in their practice. Maximum ball contact – (up to 750 -1000 touches per player every training session). At timothydakis@bigpond.com with your child’s full name, their date of birth, parents full name,email address and contact number. An information pack and registration details will be emailed to you ASAP. NOTE : Places are limited!